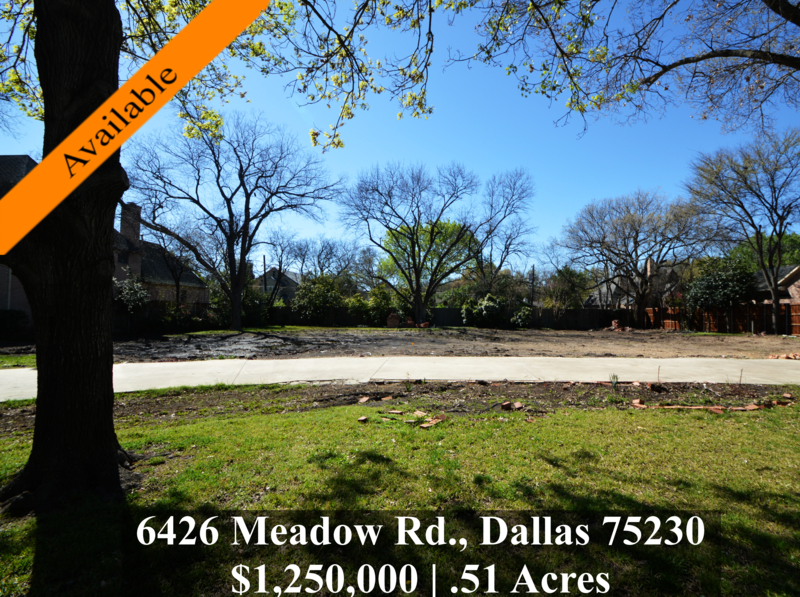 Luxury Dallas Homes | Build your Preston Hollow dream home here with Barrow Durrett Custom Homes. Nearly square, this 150 x 149 site affords many architectural design options. Over the past decade, the resurgence of young families building and renovating homes in this neighborhood has created an environment where excellent private schools, active families and a very short commute to downtown Dallas combine for a highly-prized location and quality of life.